Most of my blogs are about nutrition but this week, in celebration of Earth Day I wanted to write about how you can get your kids involved with celebrating the Earth. Another way is teaching your kids about where food comes from, this can mean planting your own garden or by taking them to the farmers market and get them to speak to the farmers directly and ask questions. This will not only help them understand the difference between a whole food and a processed food but will also show them that fruits & vegetables aren’t grown on a supermarket shelf! 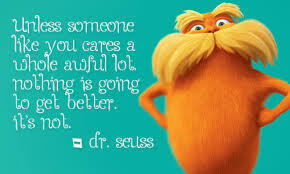 So why not sit down with your kids today and talk about 1 or 2 changes that they can be involved in to help out the Earth not only today but every day. Easter is just around the corner and as a Nutritionist and Mum I can sometimes feel myself tensing up at the thought of all the candy & chocolate involved. My 5 year old son Ben has a very BIG sweet tooth as do I but I work really hard at obtaining balance when it comes to junk food! Don’t get me wrong he still has treats (as I made the mistake of calling them) but he is exposed to so much outside of the house that I try to keep our consumption of it at home to a minimum. It’s not just the sugar content in Easter treats that concern me but also the artificial colours and flavours. Over 23 studies show that hyperactive behaviour in children is linked to the environment or artificial food colouring – not sugar. That doesn’t mean I’m in favour of you feeding your kids unlimited amounts of sugar, it can still cause rotten teeth, weight-gain and leave them at risk for developing more serious health issues like diabetes. In the UK, they are taking the necessary steps to replace artificially-coloured foods with natural additives such as beetroot powder, annatto and paprika extract. As of July 2010, most foods in the European Union that contain artificial food dyes were labelled with warning labels stating the food “may have an adverse effect on activity and attention in children.” The British government also asked that food manufacturers remove most artificial colors from foods back in 2009. It’s very unfortunate that here in North America, the same companies have failed to do the take the same course of action. They also revealed that nine of the food dyes currently approved for use in the US are linked to health issues ranging from cancer and hyperactivity to allergy-like reactions. 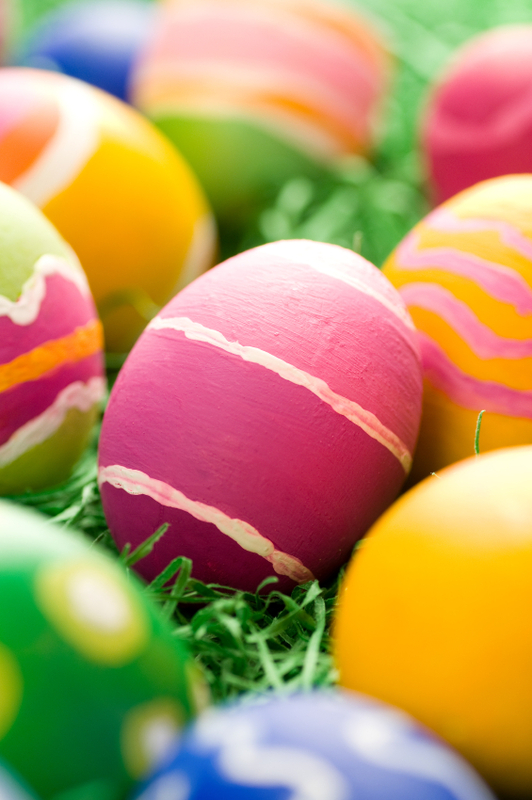 So this Easter, why not try cutting back on some of the edible treats and add in some fun goodies like arts & crafts, books or a toy instead. It will not only protect their health but may also stop them from transforming into over-energetic little devils over the holidays.